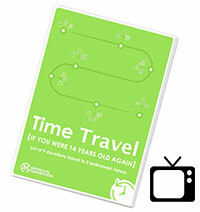 9 Devotions with 3 Time Travel Videos designed to encourage young people to look to God for understanding as they grow in their relationship with Him. With the Time Travle Devotions we wanted to encourage young people to develop ways to live intentionally missional by hearing from people that are following Jesus. 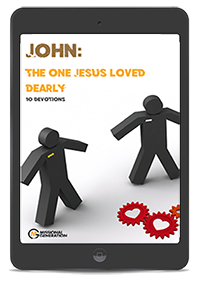 As young people read this set of 9 devotions and watch the videos that go along with them, we hope that they will look to God for understanding as they grow in their relationship with Him. Mike became a father in October 2012 and since that day has discovered a greater depth of understanding and relationship with God as his Heavenly Father. 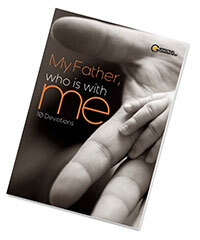 This ten-part series explores a number of the things he has discovered about his relationship with Father God since the birth of his own son.